Pensado's Place: #19 - All Q+A Episode! 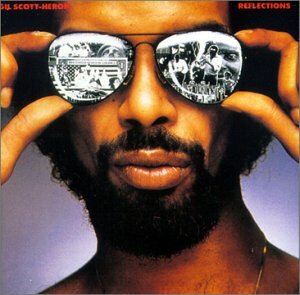 "Gil Scott-Heron, the poet and recording artist whose syncopated spoken style and mordant critiques of politics, racism and mass media in pieces like “The Revolution Will Not Be Televised” made him a notable voice of black protest culture in the 1970s and an important early influence on hip-hop, died on Friday at St. Luke’s Hospital in Manhattan. 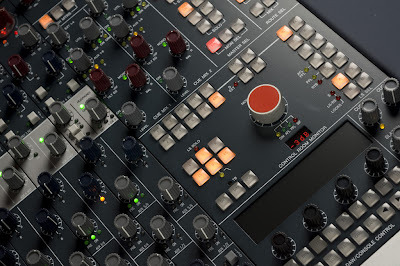 He was 62 and had been a longtime resident of Harlem....."
The Neve Genesys is an expandable (up to 64 faders) hand-built analogue recording console with DAW control (Protools, Logic, Nuendo etc.) and a base configuration starting at $50,000. The base model gives you 16 channels of mic/line preamps plus 16-channel DAW monitoring, hands-on DAW control, 8 auxiliary buses, 8 group buses, 2 main outputs, 4 effects returns, comprehensive metering, 5.1 monitoring, 2 cue mixes, talkback services and an internal power supply. 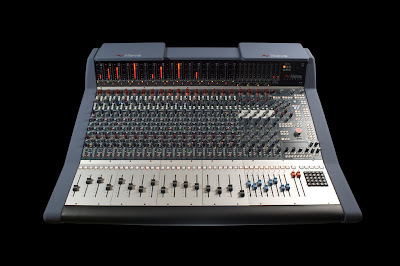 Although it is sold by several dealers overseas. 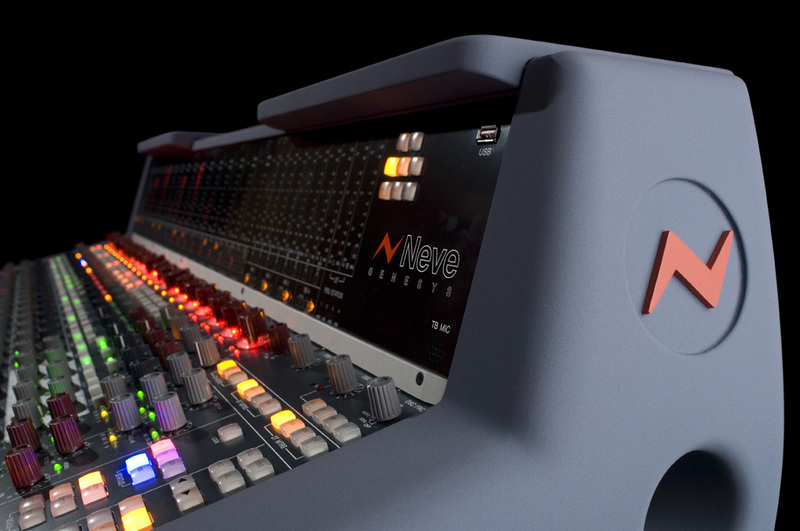 Guitar Center Pro is the exclusive distributor in the U.S.
Visit the Neve website for more information on the Neve Genesys console.